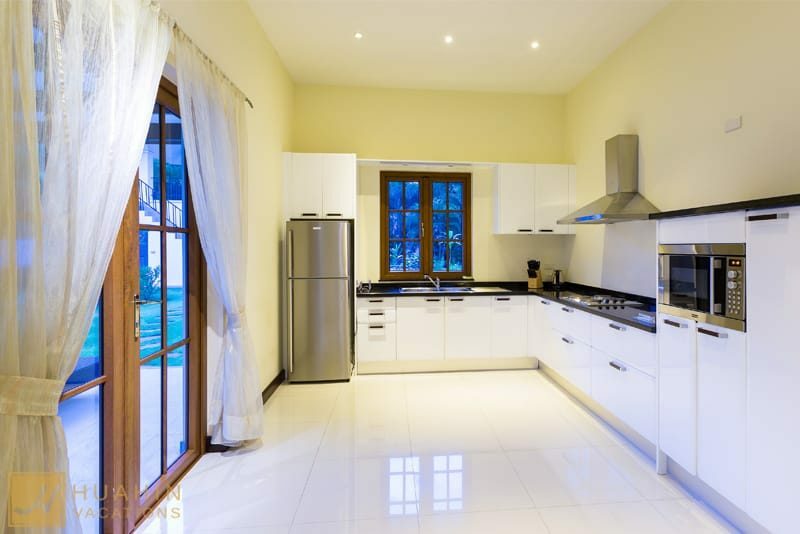 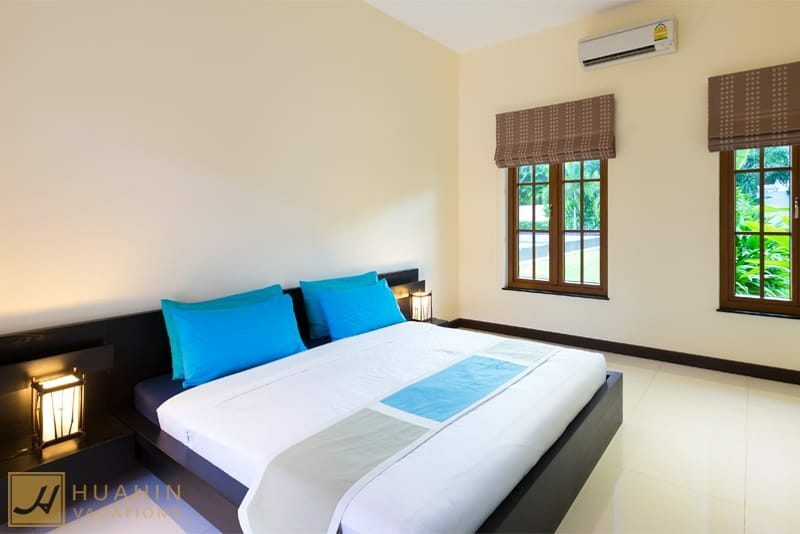 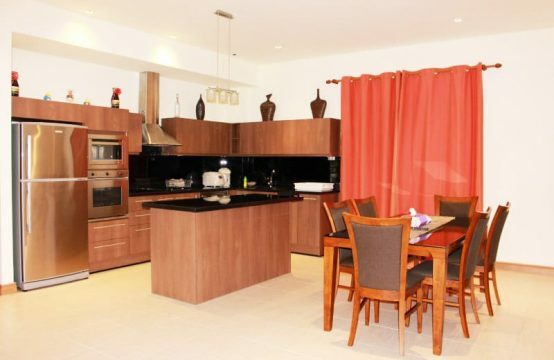 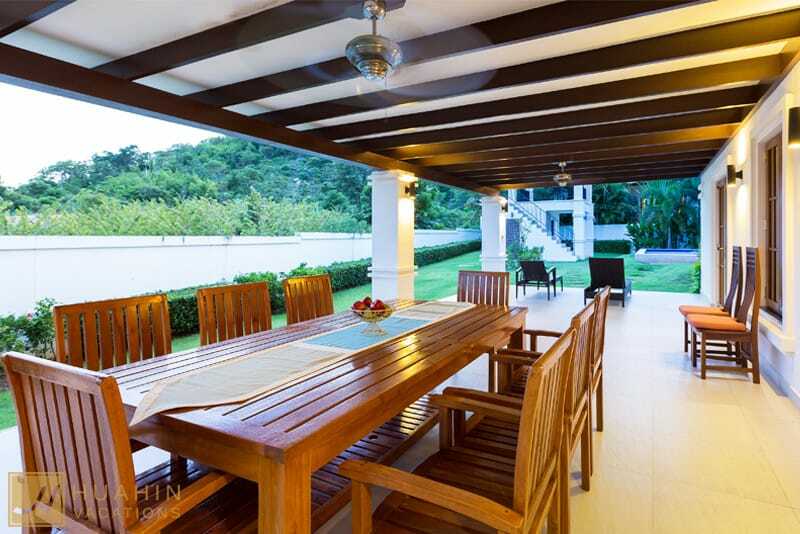 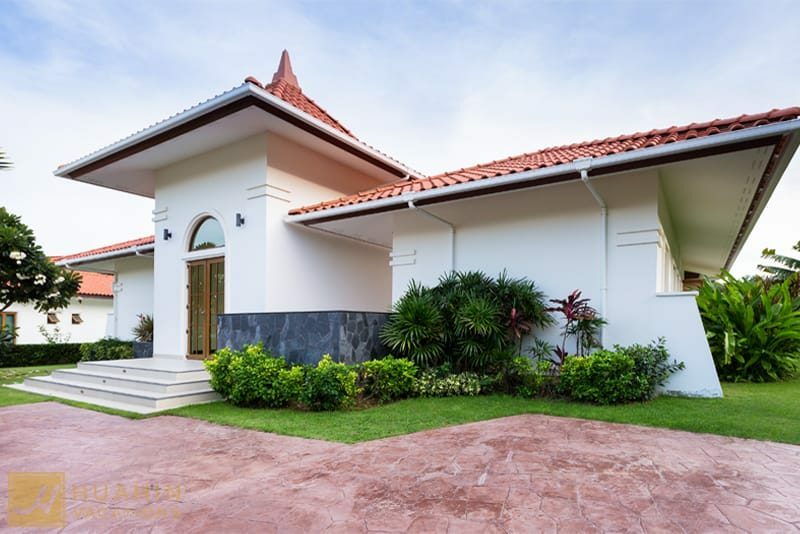 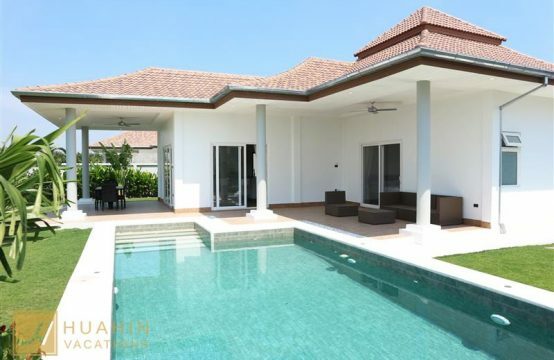 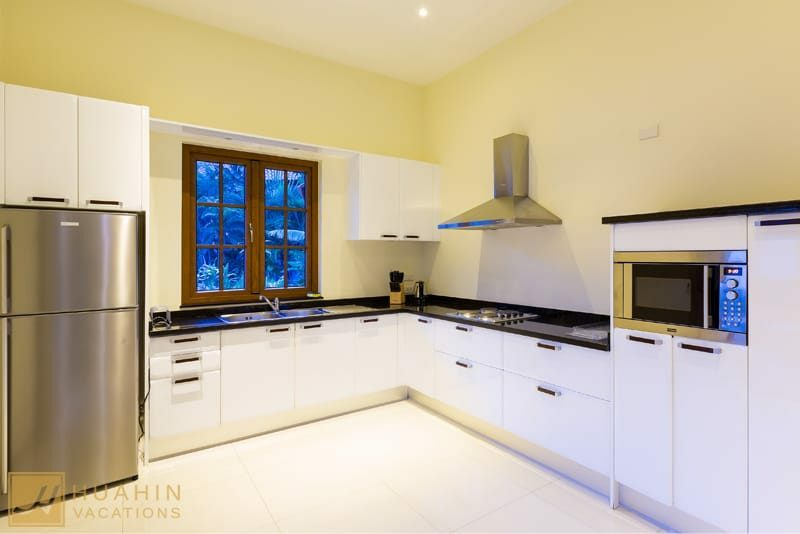 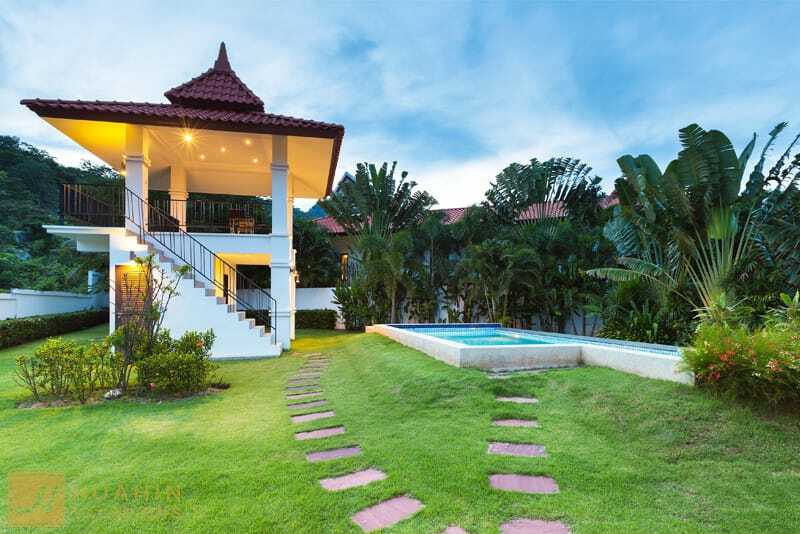 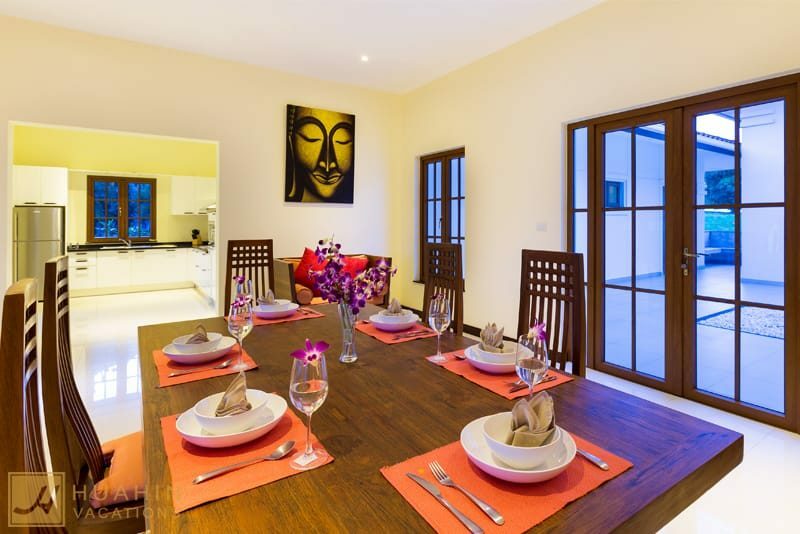 Thai-Bali villa for rent in Hua Hin nearby banyan golf course, Property for rent in South of Hua Hin only 1 km. 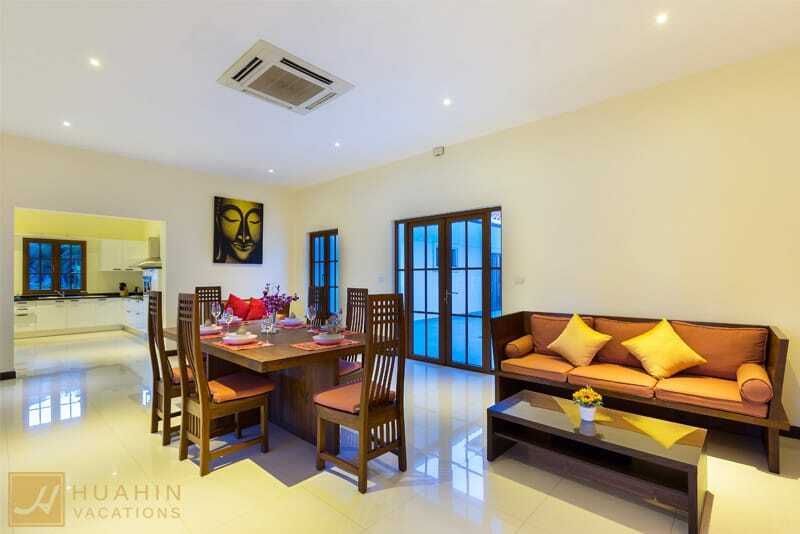 to Takiab beach, 3 bedrooms with 4 bathrooms fully furnished, lovely living room and European kitchen, large balcony with outside table for your friends and family visit can enjoy the tropical, Outdoor private swimming pool with Jacuzzi surrounding in the green area of landscape, next to swimming pool have a high Sala with sea view, Banyan Private Resident is a luxury property in town and if you spend your time for holiday here you also can use facility Fitness center, public swimming pool if you have a lot of friends visiting you kids pool, restaurant, shuttle bus to town, and if you play golf this is the best area for your holiday in Hua Hin. 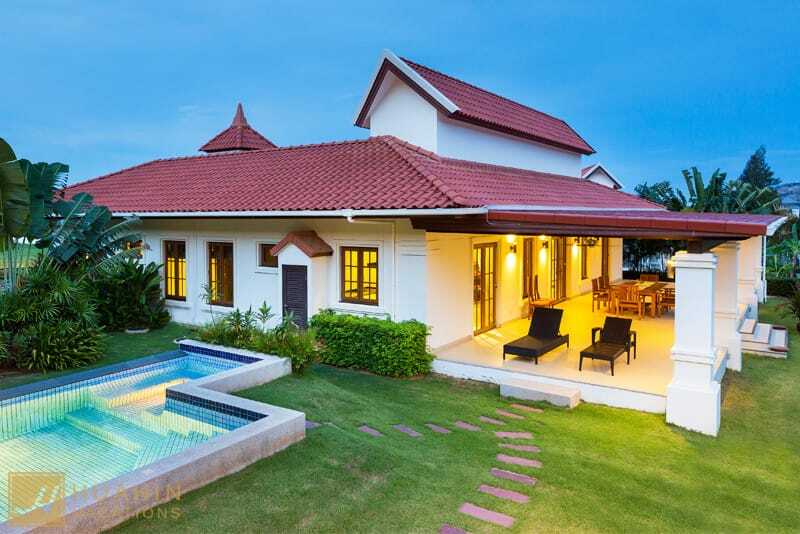 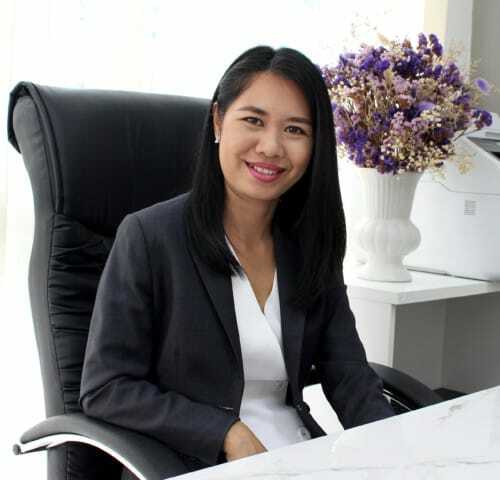 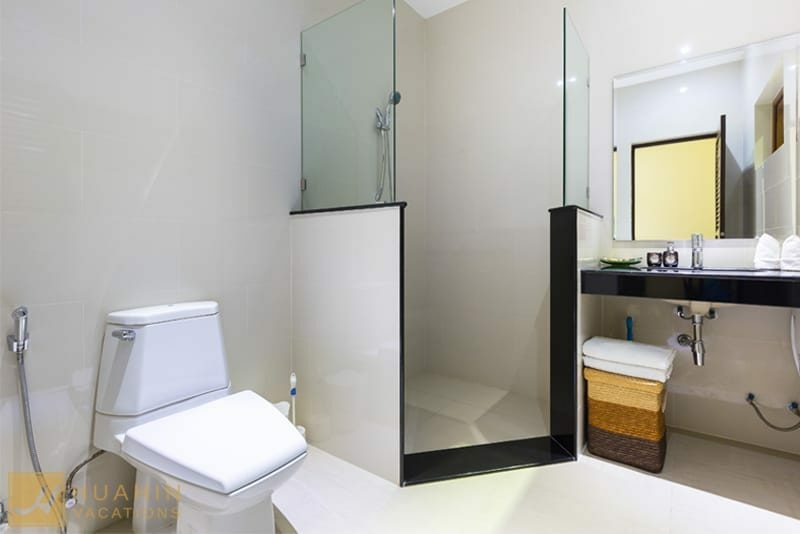 Located south of Hua Hin only 10 minute drive to shopping mall, 5 minute to water park. 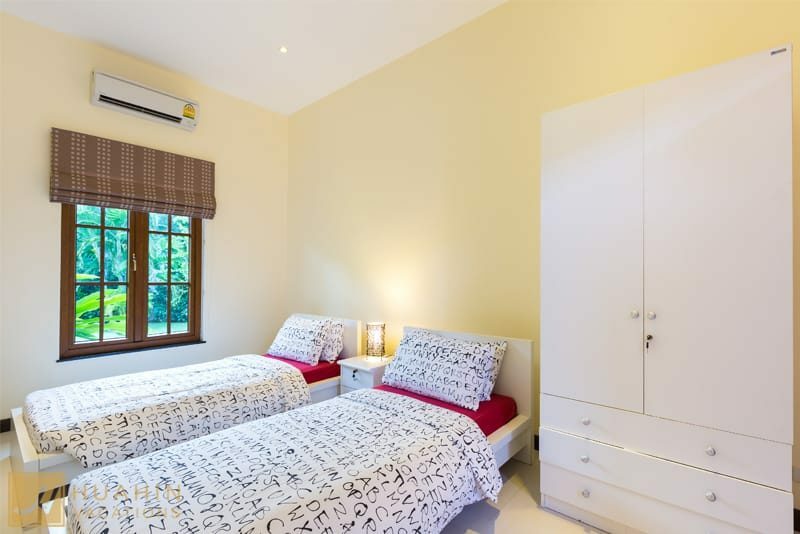 Make you best choice with us.